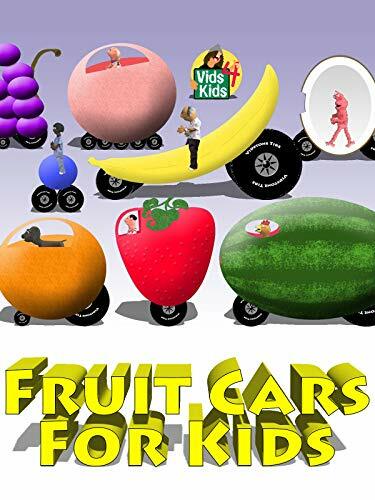 Fruit cars helps children learn different fruits. See kiwi, grapefruit, grapes, orange, strawberry, blackberry, watermelon, banana, coconut and blueberry. Also see the word associated with each fruit.